It is true that many of the accidents that happen in our roads in the United States can be avoided, provided the road users adhere to simple rules and regulations governing the use of those roads and walkways. Most times the injuries sustained in the event of a pedestrian accident are one-sided because the pedestrian suffers more from the impact of the car, and as such, they will experience more physical pain and psychological trauma. In view of all that is suffered by an accident victim, it is important that those responsible are brought to book. Rawa Law Group is a renowned legal firm based in California with over two decades premium legal services offered to the good people of the United States. 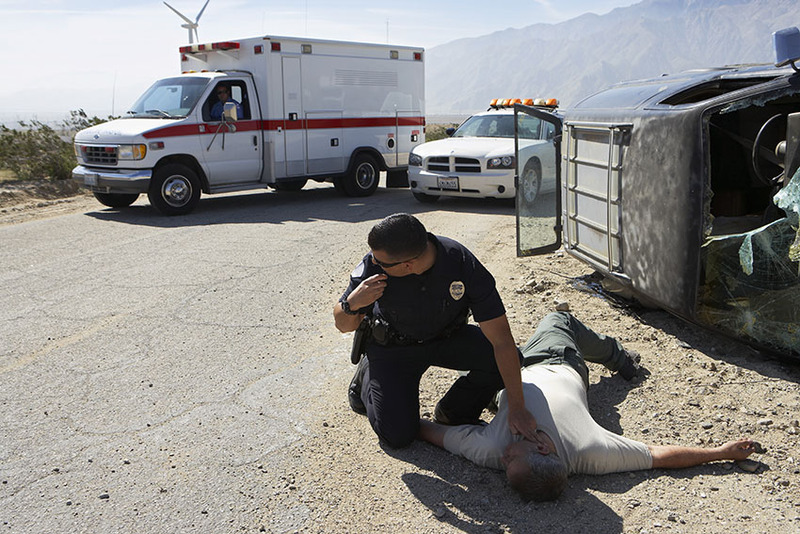 Our pedestrian lawyers in Inglewood are more than committed to ensuring that you are adequately compensated for all the trauma and pain that you have gone through. We are prepared to go above and beyond in establishing your case to the court of law and in bringing you justice. It gets even better, we do not demand that you make any down payments before we take on your case, as a matter of fact, we only get paid when you do, that way the pressure is taken off you. We desire to make everything as convenient for you as possible, from the start of your case to its successful conclusion.